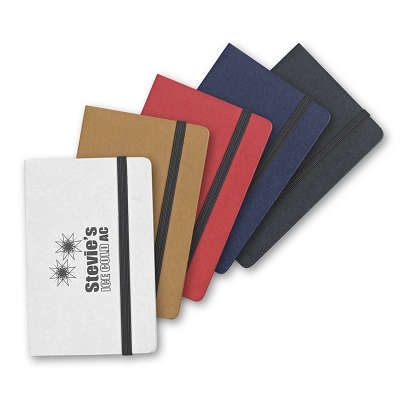 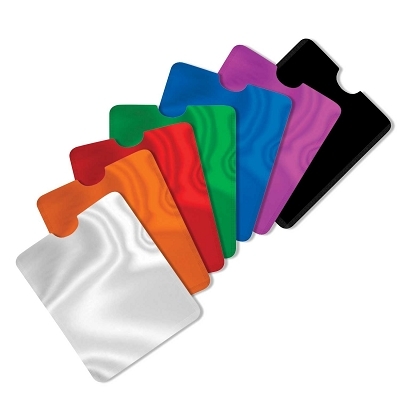 We have a great range of Personalised Business Cards Holders at the cheapest prices in metal, plastic or leather which are a great low cost promotional product that will be used and kept for a long time. 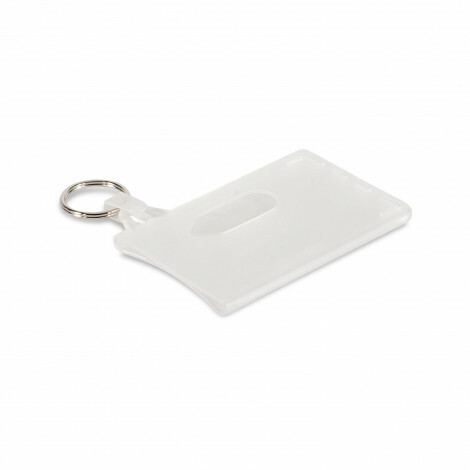 This products is a great visibility promo item as it is always in the view of your customer and their customers as well. 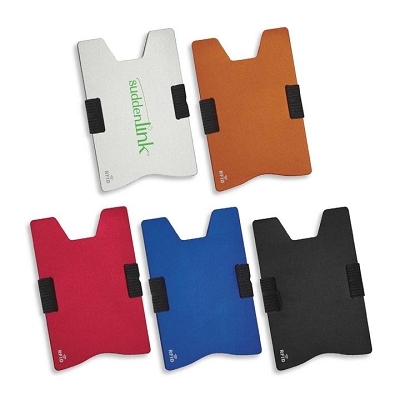 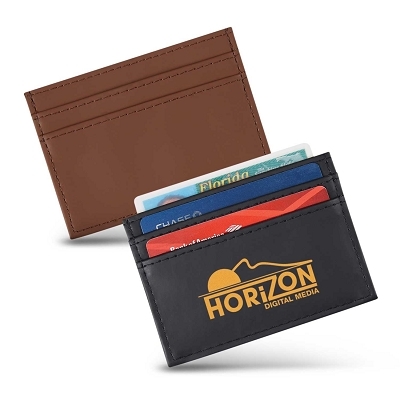 Very practical and long term branded merchandise item that is sure to give you value for money. 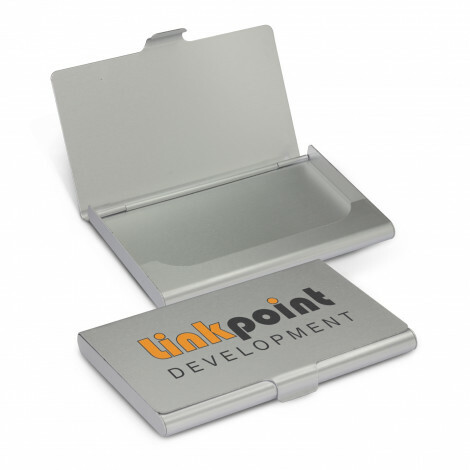 Our Custom Branded Business Card Holders or boxes are either printed or laser engraved with your company logo and provide a very cheap option as a promotional product and excellent perceived value. 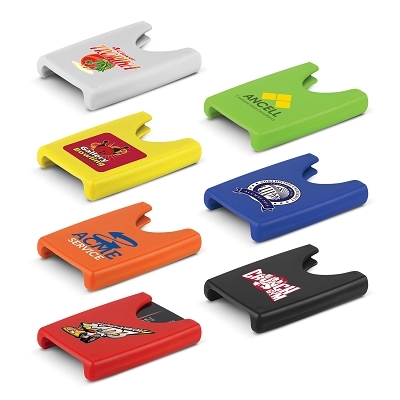 We supply all areas of Australia including Brisbane, Gold Coast, Sydney & Melbourne. 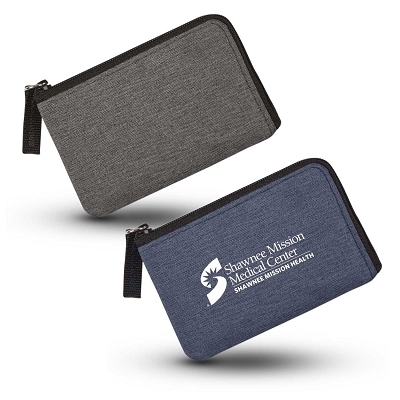 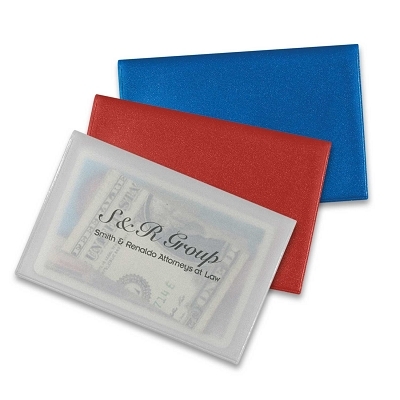 If you need help please call and we would love to assist you with you next purchase of promotional card holders as we would love to help you. 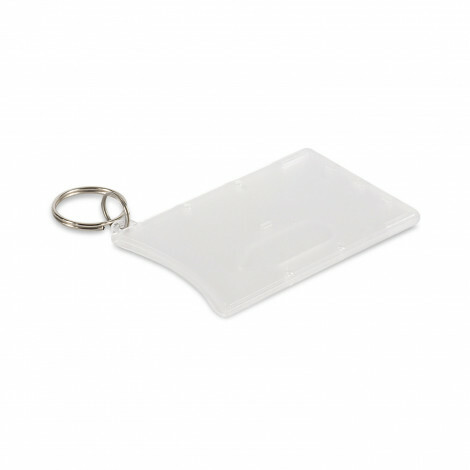 When your Business card needs a good home and where your logo visibility is important then our Personalised Business Card Holders are a great solution at low prices and great quality.